To make sure you get the best deal we'll show you great prices from all of our drivers, including Mr Removals & Storage, if they're available on the day of your move. Have a question for Mr Removals & Storage? No problem, send them a message and they'll email you back as soon as possible. If you have a more general question you might find it answered in the FAQ, or you always contact one of our brilliant customer service team. * Mr Removals & Storage won't be able to see your email address. *Great feedbacks from our previous customers! *Fully trained professional removal crew! 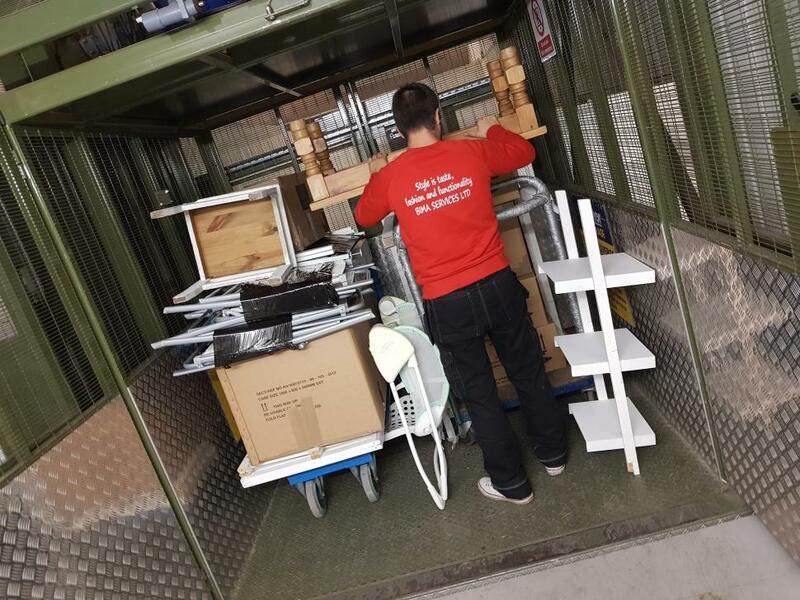 Our team are very friendly and reliable with extensive experience in furniture removals, from single item delivery to complete relocation. On hand to help you will be a crew of two or three professional workers so you do not have to be worried about doing any of the heavy lifting yourself. Accepting my bid please contact us to make sure we are still available on that day! Check that you have the right post code/also its very important on what floor its locates at . or you need 2 porters for job,in our experience 2 professionals can save your time and money,walls,goods that needs to be transported. Make sure you told us which floor is pick up and which floor is for delivery. We don't take animals and PASSENGERS. We are flexible can be booked from 8am till 9 pm every working day. check our feedback from other happy customers. Definitely recommend Martins. He arrived on time and was very friendly and helpful. Very good move experience. The driver was very helpful and respectful. Martins was absolutely amazing. So helpful, very professional and friendly. We would definitely use them again and we have already recommended them to friends. Thanks!